Our Crib Service will be held again on the 24th December 2019 at 4 p.m in church. We hope to have young people doing the readings and taking the collection. 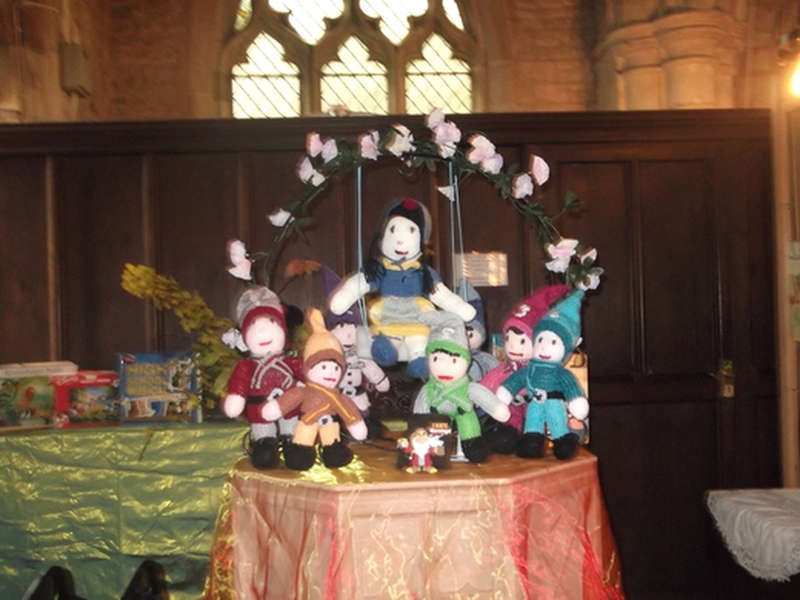 The children will be asked so far through the service to go up to put the figures into the crib. This is a family service so everyone get an extra warm welcome and will receive a sweetie on the way out.Please bring your families along to this event, I hope to see you all there if not I wish you all a very Happy Christmas.